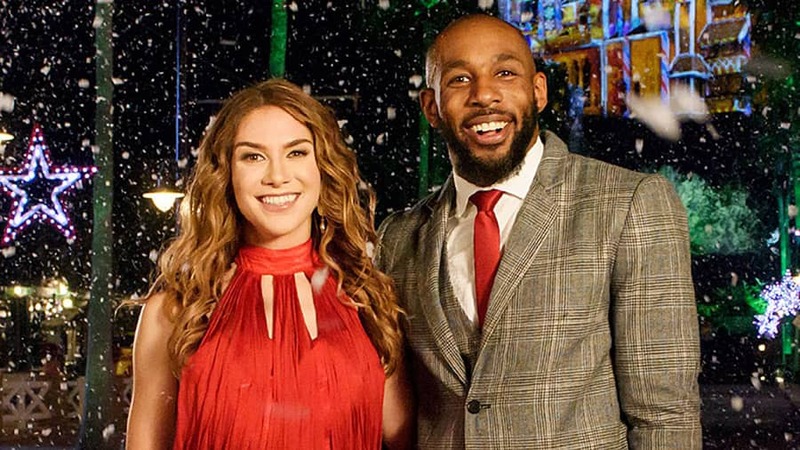 We are excited to announce Stephen t'Witch Boss and Allison Holker as the new hosts of Disney's Fairy Tale Weddings TV series and holiday special, Disney's Fairy Tale Weddings: Holiday Magic, on Freeform. 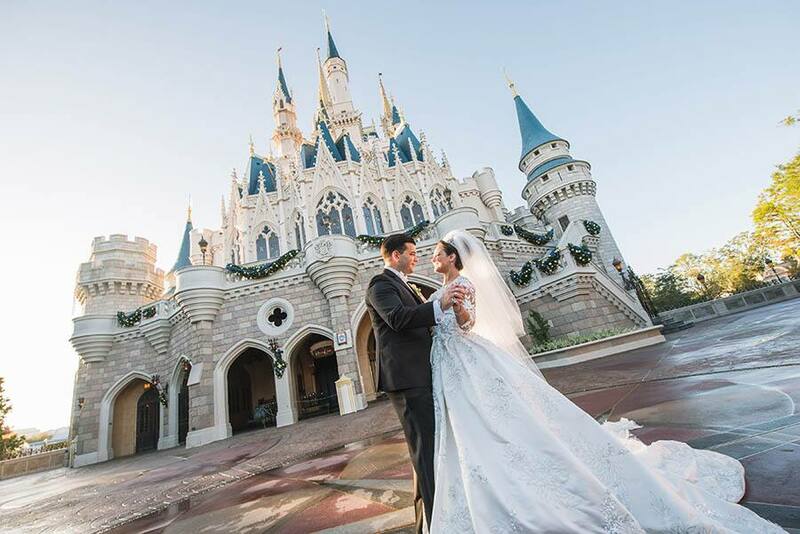 The real-life couple from So You Think You Can Dance, who celebrate their four year marriage this December, will give you a first-hand look at some of the most breathtaking weddings, engagements and honeymoons at Disney destinations. Recognize this adorable couple? After appearing in the May special with a surprise proposal at Disney's Animal Kingdom, Melanie and Greg are back to tie the knot at Disneyland. 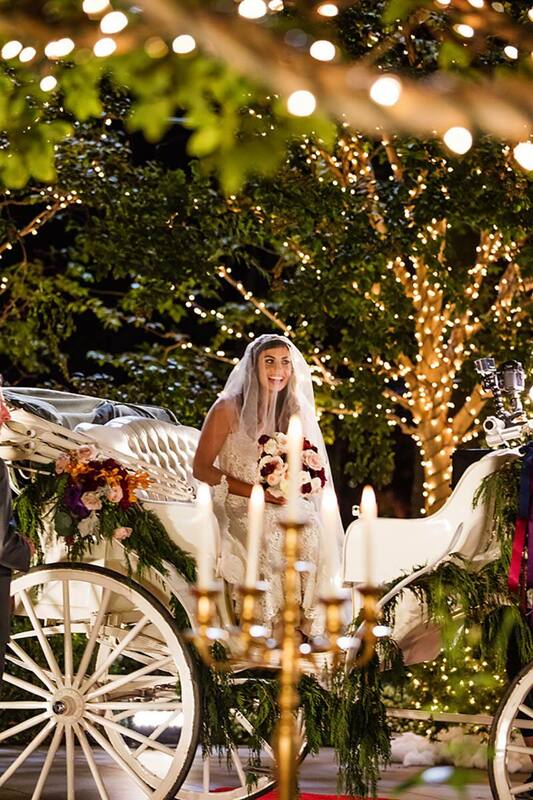 They will exchange their vows at the forever stunning Rose Court Garden and head to a fairy tale location for their holiday reception. Feel the nostalgic charm from their festive celebration featuring luscious greenery, romantic colors, and beautiful winter decor! 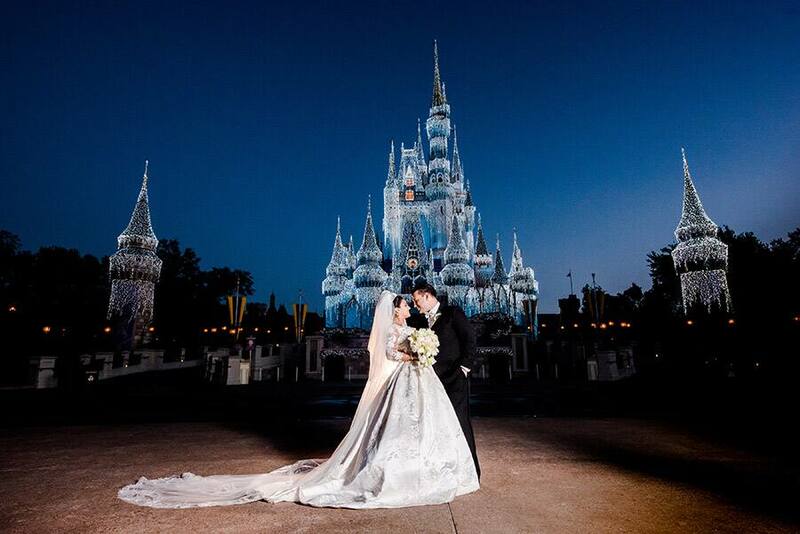 We will then head to Walt Disney World to watch New York sweethearts, Dominique and Joseph start their happily ever after. This NYPD officer and waitress are meant to be, and both of their big Italian families are coming together to celebrate this special day. 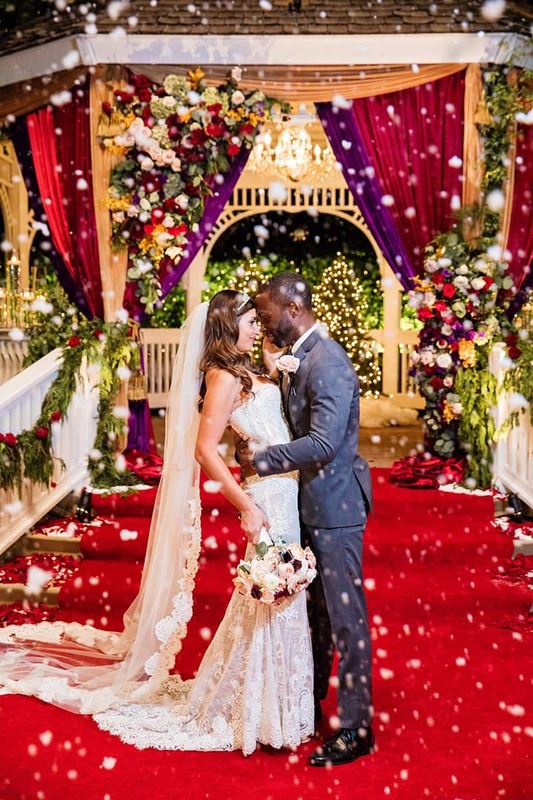 You will be transported to a winter wonderland with a ceremony at Disney's Wedding Pavilion and reception in the ballrooms of Disney's Grand Floridian Resort & Spa. Watch as the magic unfolds with surprises and emotional moments from start to finish. Tune in to our holiday special on December 11th at 8pm/7c airing during Freeform's "25 days of Christmas." Weddings and holiday inspiration, a perfect match! You won't want to miss it. Not sure what channel Freeform is for you? Find out here. Missed our first TV special? Watch it here! Also available on Hulu and OnDemand.